If you wish to lose weight in an easy and healthy way without any side effects then exercise is not enough. 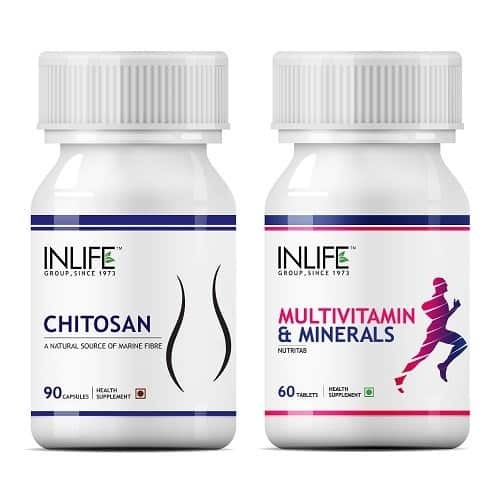 You need to opt for health supplements that will ensure weight loss in a jiffy. If you survey the market you will come across many supplements that claim to assist in losing weight. But are they really effective? What should you do? 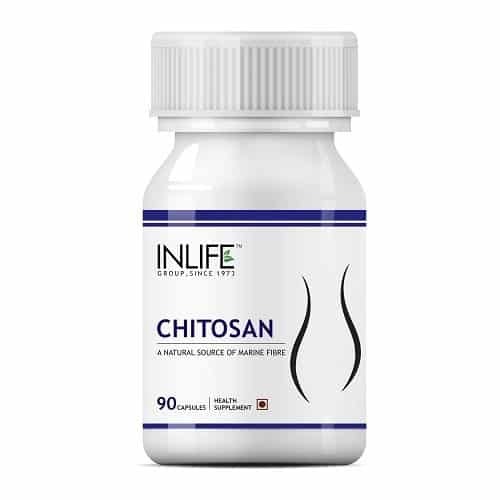 Try INLIFE Chitosan supplement if you want the best. It is a natural herbal product. It will help you to lose weight in the best way without any kind of hassle. You can buy it online from the different stores out there. 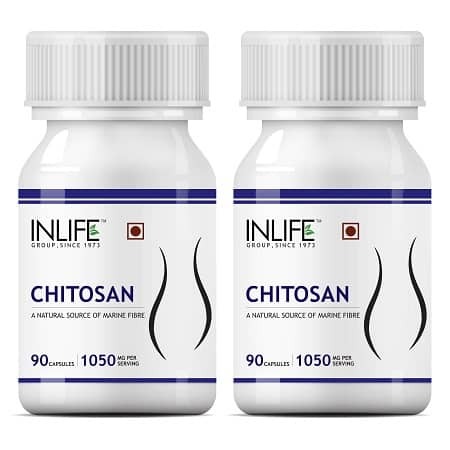 You can take your pick from INLIFE Chitosan Supplement (90 Capsules), INLIFE Weight Management Combo Pack and INLIFE Chitosan Capsules (2-Pack). Take 3 capsules 30 minutes before the heaviest meal along with 2-3 glasses of water or as directed by a healthcare professional. 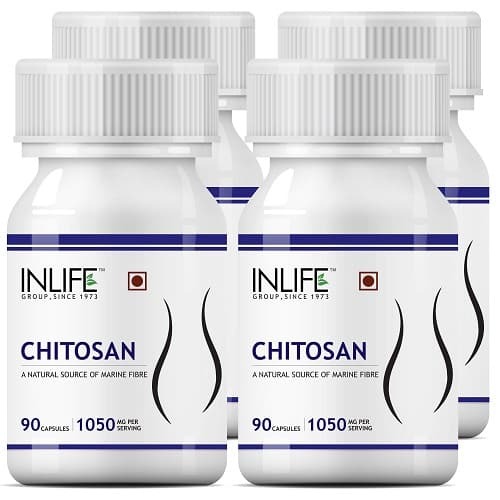 Buy the INLIFE Chitosan Supplement from INLIFE HEALTH CARE!